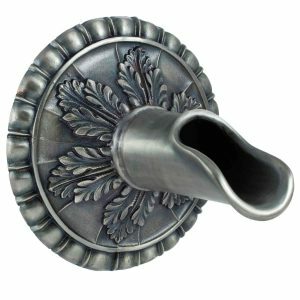 A universal aspect of fountain design is a spout spilling water into a bowl below and not all spouts perform equally for this purpose. The Pompeii Scupper is wall-mounted so the spout does not project water far from its face. 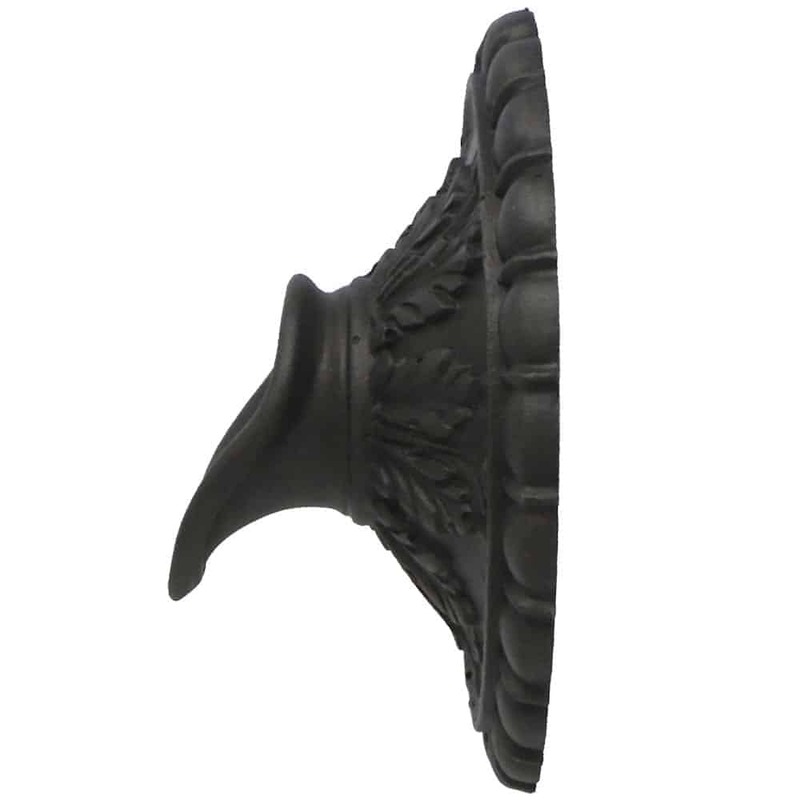 The larger-sized spout is perfect for use as a solitary water feature that spills into mid-sized fountain basins, pools, and spas. 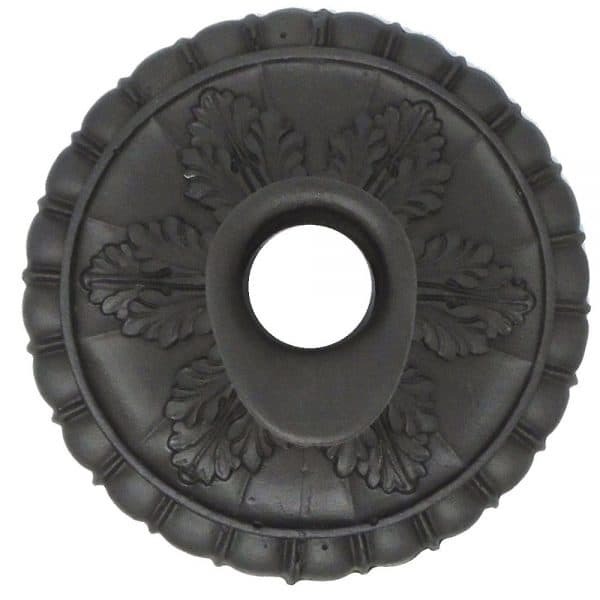 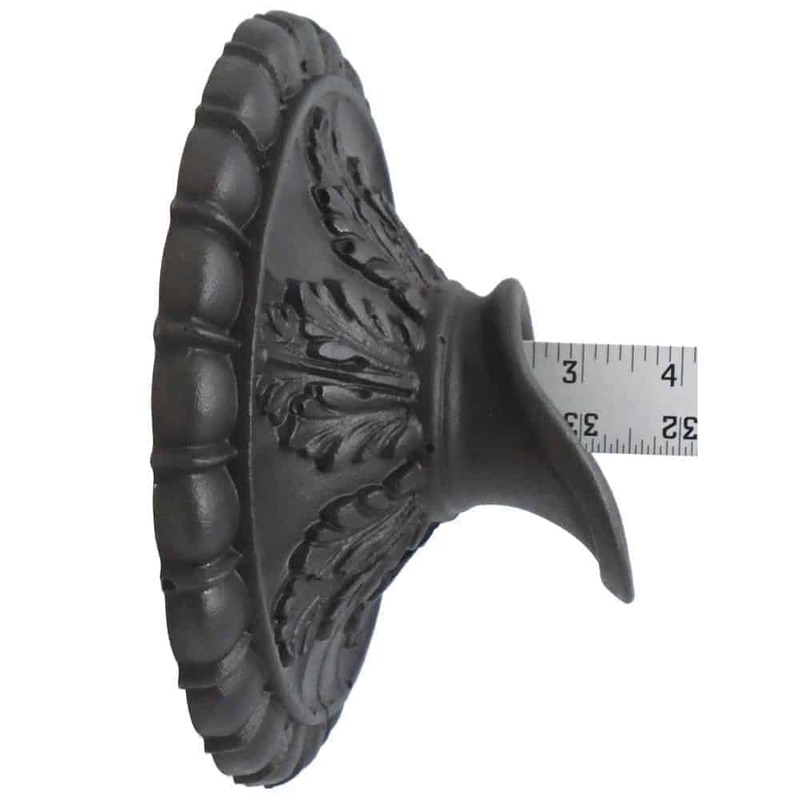 Since the scupper is made from 100% bronze, the spout is safe to install in pools, spas, and on porous surfaces. 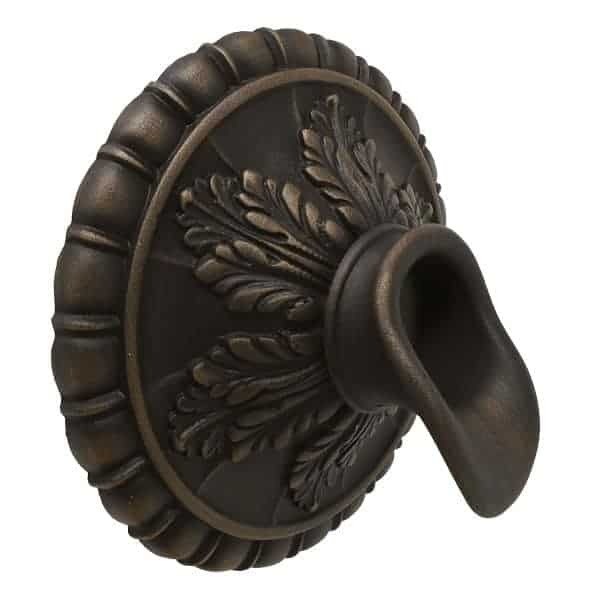 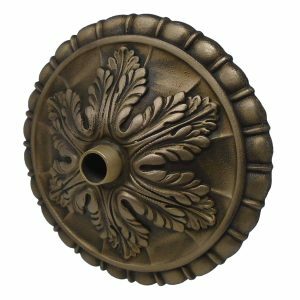 Bronze will not rust like iron which eventually discolors surfaces. 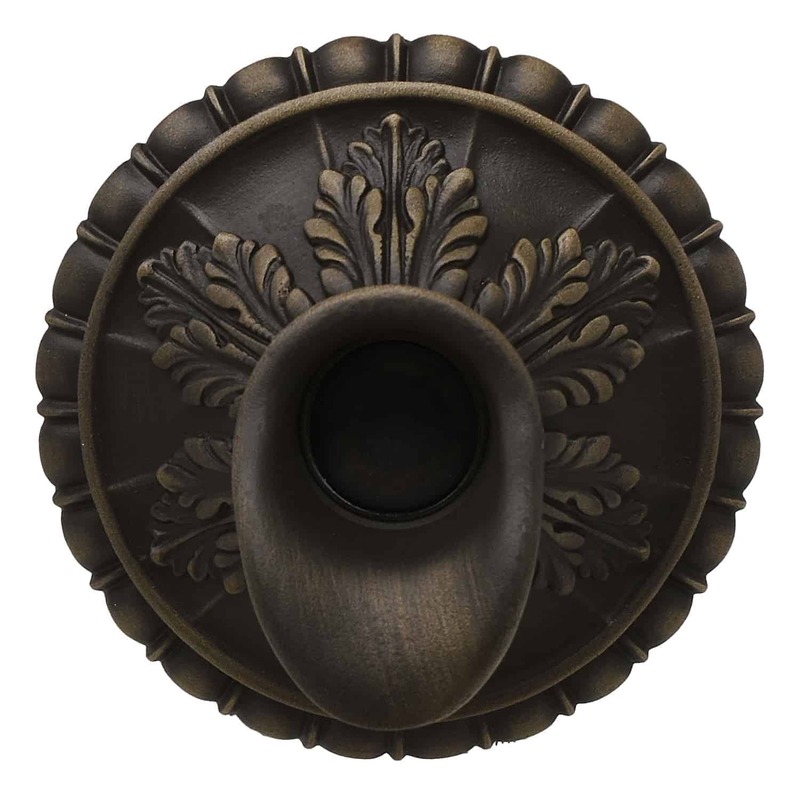 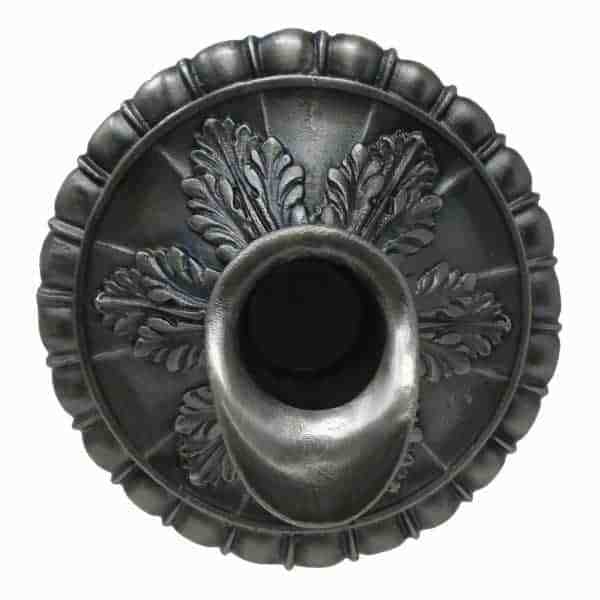 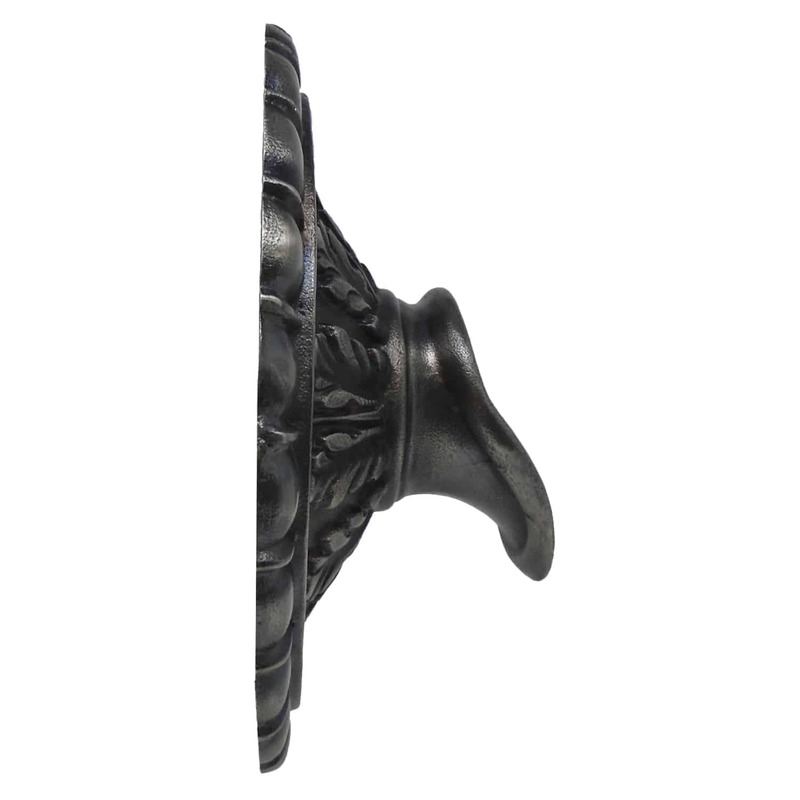 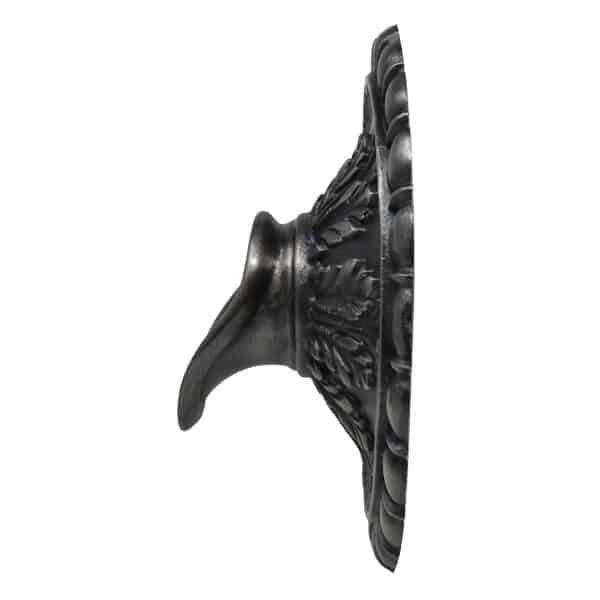 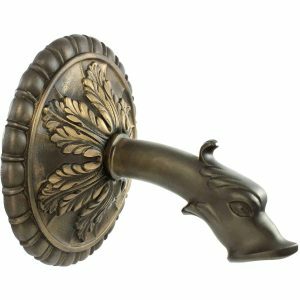 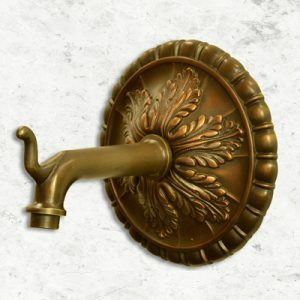 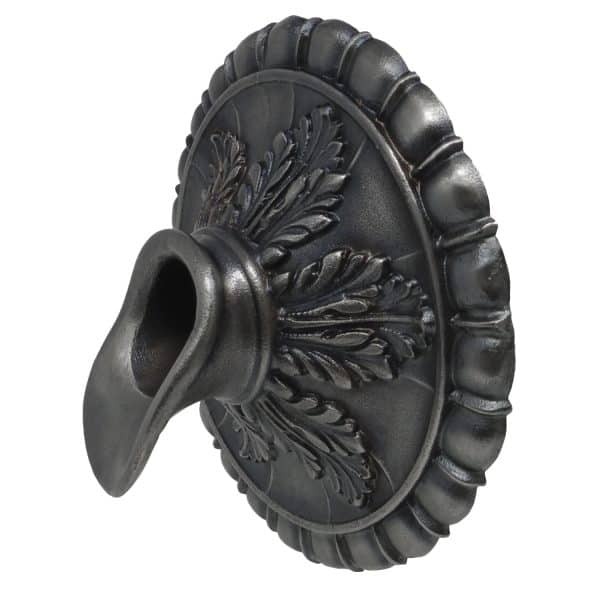 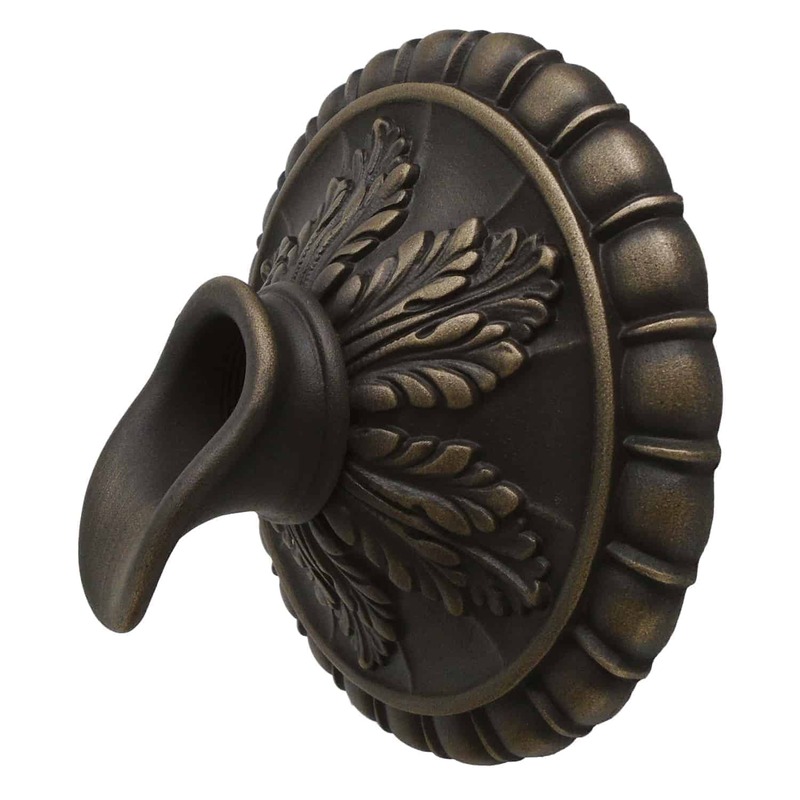 The Pompeii Scupper’s backplate has an intricate design detail for a truly unique look.